It's no secret that I adore candles. Although I love the gentle flicker of the flame, I have to admit that I have recently became somewhat of a candle snob and now the only ones I truly appreciate are the ones that actually give off a true scent. Unfortunately brands that actually do this are few and far between so when I found my beloved Bath & Body Works 3 Wicks I stopped searching any further. It was only when my friend mentioned Lily Flame that I decided to go ahead and order one. The tin itself is pretty cute and I like the little sweet-like pieces that are floating in the top. 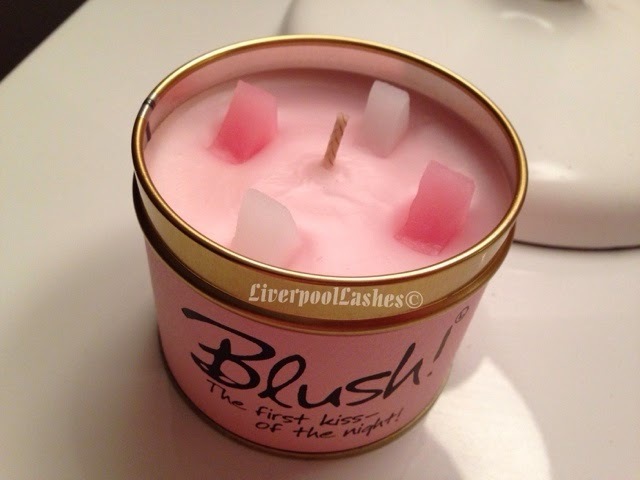 The scent of blush is very sensual and suitable for a bedroom I would say. The scent throw is pretty fantastic for a single wick candle. Comparing to the burn time of a Bath & Body Works candle, they actually last an impressive amount of hours for the size of it as well. Overall I've really enjoyed this candle. 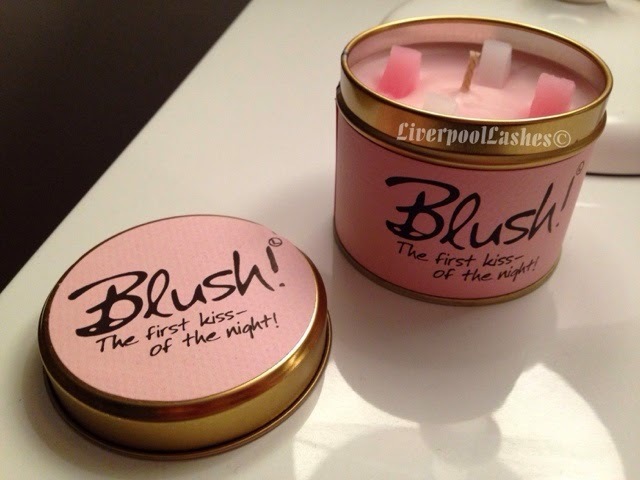 Although the "Blush" scent is pleasant, I would be keen to try more from their range. I do think that Lily Flame candles would be perfect as a present as well.